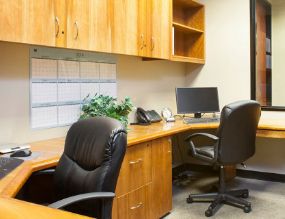 Business Central has a wide range of custom office spaces, executive suites for rent and services to fit your business in the Sacramento area. We have a diverse client base that demands a variety of office space sizes, configurations, contract terms, and support service levels. 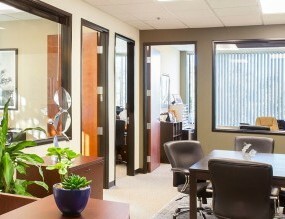 Business Central customizes its standard office space plans to meet the unique needs of each particular client. 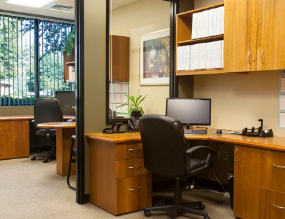 As your business grows, we have office space solutions and services that can grow with you. 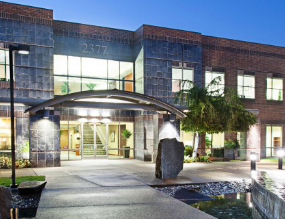 From a one-person single office space up to a 30-person contiguous executive office suite, on terms of month-to-month to 5 years, Business Central provides you with the largest variety of office space and executive suite options. Contact us today to learn more! 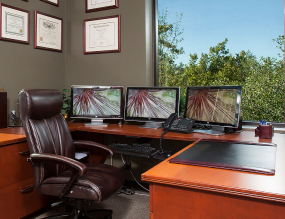 Click any of the options below to learn more about our different office space solutions.